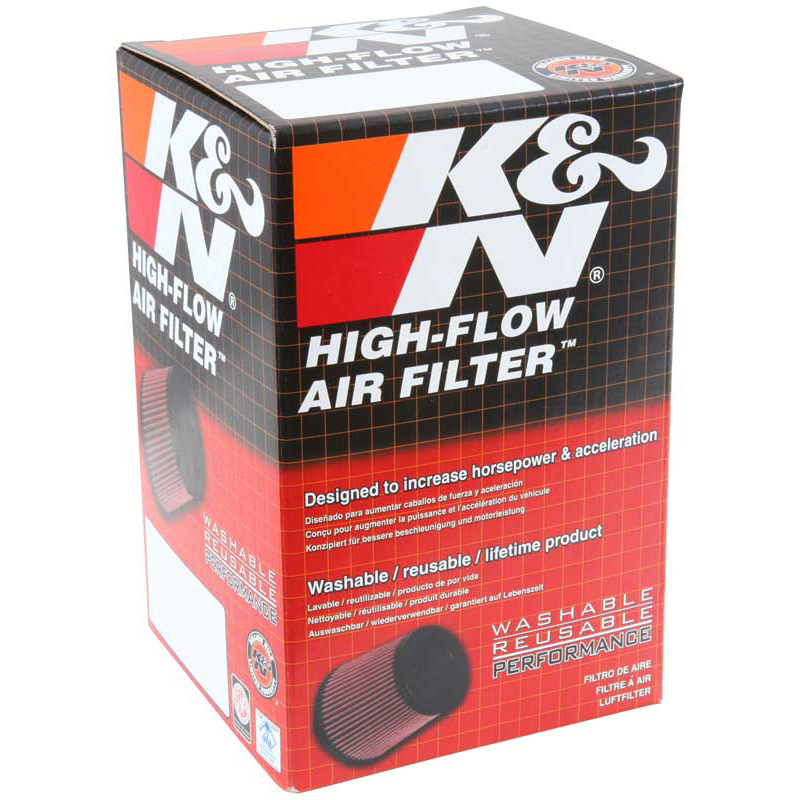 Product code: ML-KA-1003 Category: Air Filter. K&N’s high-flow air filters are available as a replacement for your stock motorcycle air filter element. They are custom engineered to fit your specific application and are designed to provide low restriction and increased performance, while providing excellent engine protection for your motorcycle.